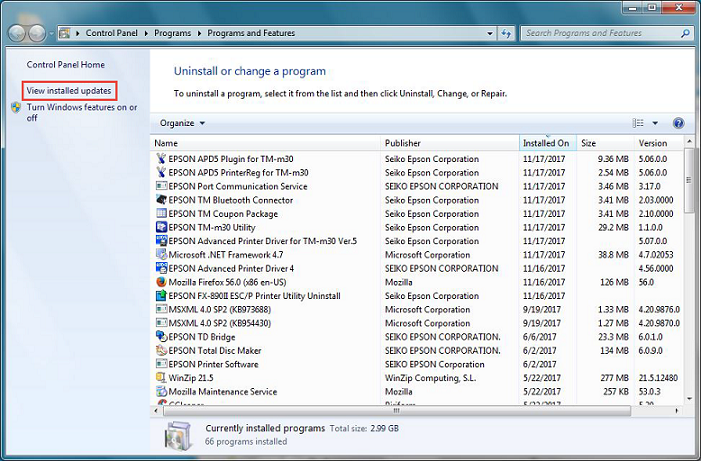 After installing Microsoft Windows Update from November 14, 2017, some Epson printers cannot print on x86- and x64-based systems. Epson has been working with Microsoft and Microsoft has released Windows Updates to correct the printing issue. See the Operating System list and links to the updates below. For updates not listed, Microsoft is planning to release these updates over the next few days. These updates will be downloaded and installed automatically from Windows Update. 1. To determine which version of Windows you are running, click the Start or Windows button and type in: "winver". Version is displayed as highlighted in red in the screenshot below. To get the standalone package for these updates, go to the Microsoft Update Catalog. For OSes that do not currently have an available update, Epson is aware of two temporary options. 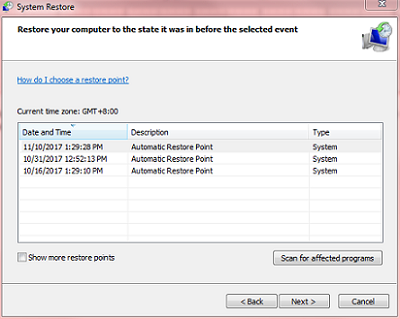 Restore Windows to a state before November 14, 2017 using a System Restore Point. 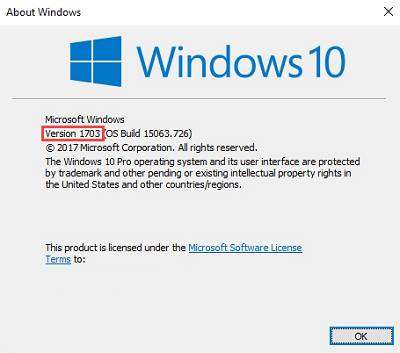 Uninstall the Windows System Update released on November 14, 2017. The step-by-step options are documented below. Click the Start or Windows button. 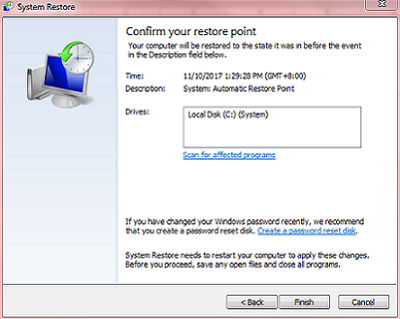 Navigate to the Control Panel and click System Restore. If automatic backup is not disabled or backup was previously done, select the backup dated before November 14. Confirm the date selected and click Finish. 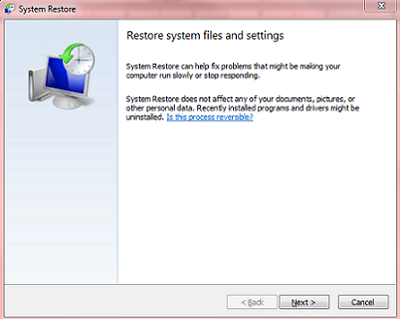 Navigate to the Control Panel and click on Uninstall or change a program. 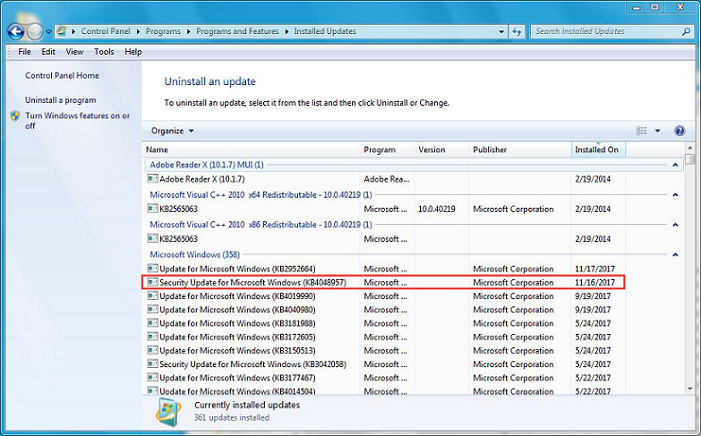 On the Uninstall an Update screen, select the update for the version of Windows installed on the displayed list. Click the Uninstall button to uninstall the update program.